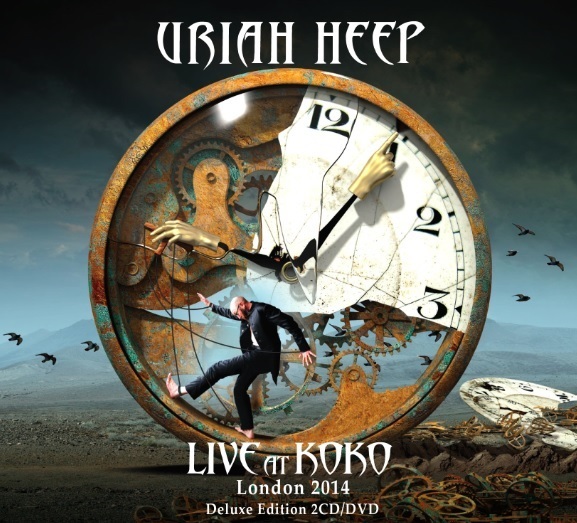 Home›Reviews›Live at Koko London 2014 - British Rock Legends Uriah Heep are Alive and Well, All These Years Later! Live at Koko London 2014 - British Rock Legends Uriah Heep are Alive and Well, All These Years Later! Uriah Heep released their Live at Koko London 2014 live album in February 2015. One of the greatest bands to emerge from the United Kingdom in the 1970s was Uriah Heep. These legends combined everything from hard rock and metal, to progressive rock and blues, giving them one of the most distinctive sounds of any band of the day. They have persevered in many shapes and forms over the years, and sadly, many members have passed away as the times have changed. 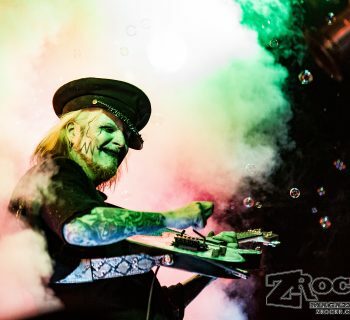 Heep is still active to this day, in a lineup that includes original guitarist Mick Box, as well as vocalist Bernie Shaw and keyboardist Phil Lanzon, both formerly of the band Grand Prix. 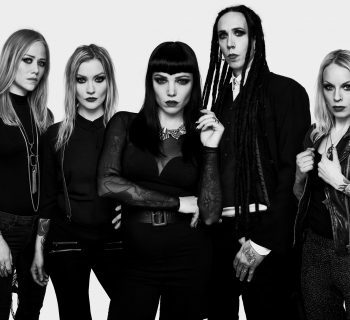 The latest studio album, Outsider, came out in June of 2014. Even over four decades later, Heep is still active and touring the world on a regular basis, with a strong and solid fanbase in numerous countries. This latest live release from the band, recorded in London as a “homecoming” of sorts following a lengthy world tour, features the band on stage before countless excited fans. But, how does this release measure up, and how do these aging rockers fare on a live stage? If you are a long time Heep fan, you will be pleased to know that they are still a group that impresses on the live stage. I caught one of their shows back in 2011 before the passing of the great Trevor Bolder, and can honestly say that they are an impressive live band; the organ sounds in particular help them to stand out from nearly every other band around, past and present alike. 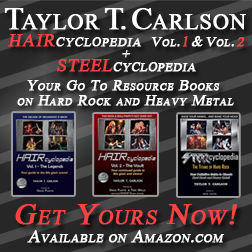 This two-disc package features a mixture of old and new cuts alike. Shaw is clearly comfortable in his role is the band’s lead vocalist, a position he has held for three decades now – hardly the new kid on the block anymore, he has been the singer for Heep longer than all of their other vocalists combined! The rest of the band is in fine form throughout this performance, which features a great mix of past and present tracks from this legendary British rock outfit. Unfortunately, an extremely annoying problem rears its ugly head over the course of this album – there are “fade outs” after every few songs. Why the hell would you do this? It completely robs the disc of a live feel and comes off as a major flaw in what otherwise could have been the definitive “modern day Uriah Heep” concert disc. A live album should never have fade-outs anywhere, except the beginning and the end (and if you are reissuing an older live album, where the sides on the original record started and ended). Despite the “fade out” problem, this is a great concert from Uriah Heep’s current lineup. 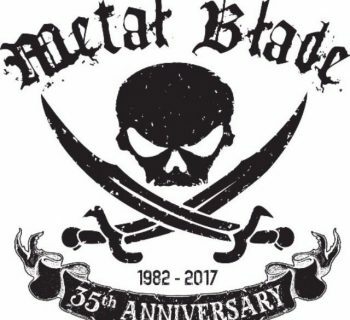 Bernie Shaw has proven himself to be one hell of a frontman, and Mick Box is still rocking on the guitar well into his 60s. Fans of the band will enjoy this mix of old favorites and tracks from the band’s most recent releases done up well in a live setting by the band’s current incarnation. Recommended! Catalyst - James Luceno's New Star Wars Novel Ties Into The Forthcoming New Film!